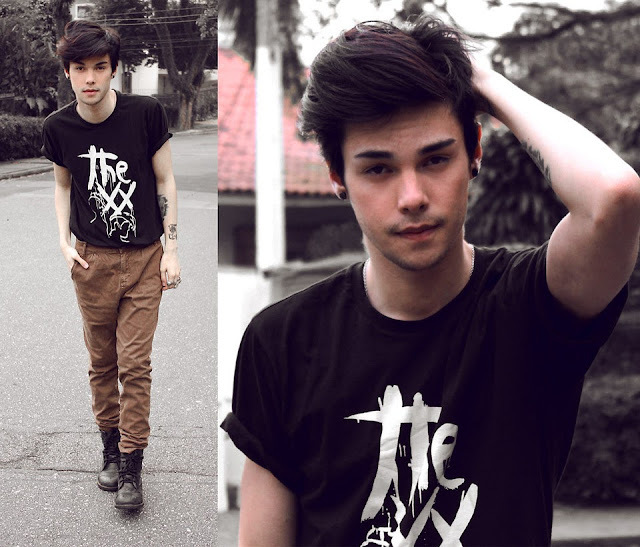 One of my style inspiration on Lookbook is Vini Uehara, a 22 year old Fashion designer. He is popular on Lookbook with those simple laid back ensemble to over the top mix. With over 40,000 fans and counting, a widely followed Lookbook personality for sure. 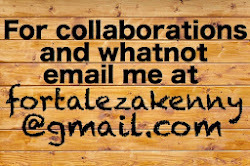 Definitely, a fashion risk taker and jet setter. But what I really love about his looks is that he makes them appear effortless. This Brazilian crooner will not only interest you for his impeccable style sensibilities but can also captivate your hearts with his charm. 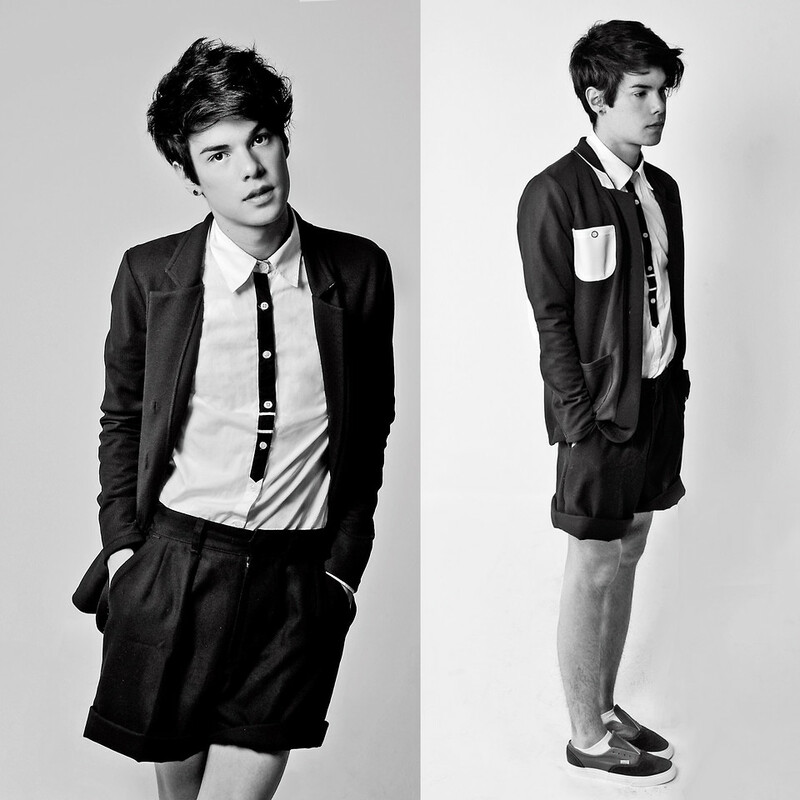 You can catch him thru his lookbook account(click this link: Viniuehara).